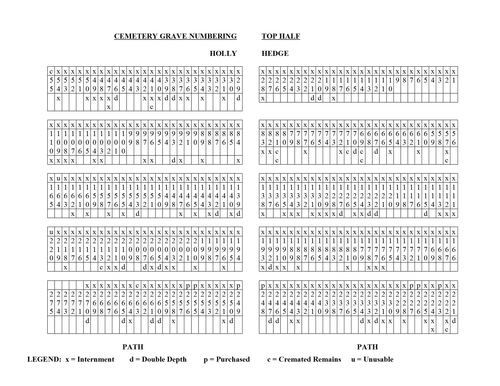 The burial register for Eastry for the years since 1952 contains the registry and graveyard numbers for people who were buried in the graveyard extension to the southeast of St. Mary's Church. 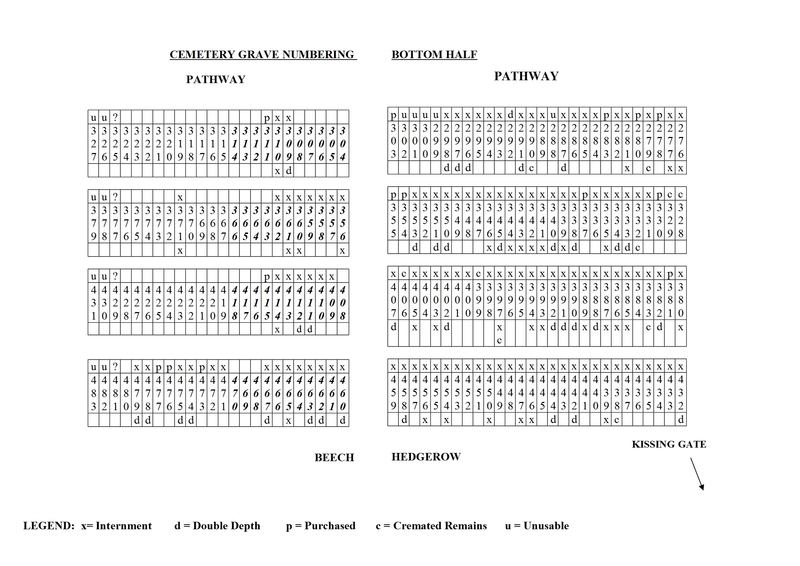 The extension is situated at the end of the eastern path and the reference maps show the locations of numbered graves. 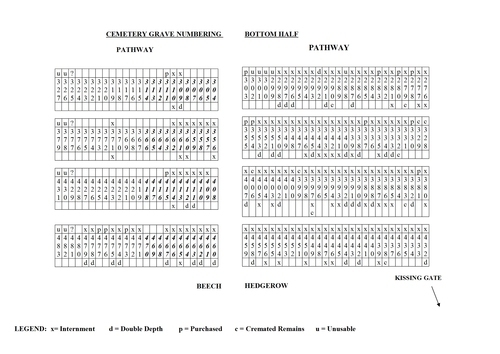 The lists below contain the names of people buried (included cremations) in the above graveyard in alphabetical order, together with the date they were buried. 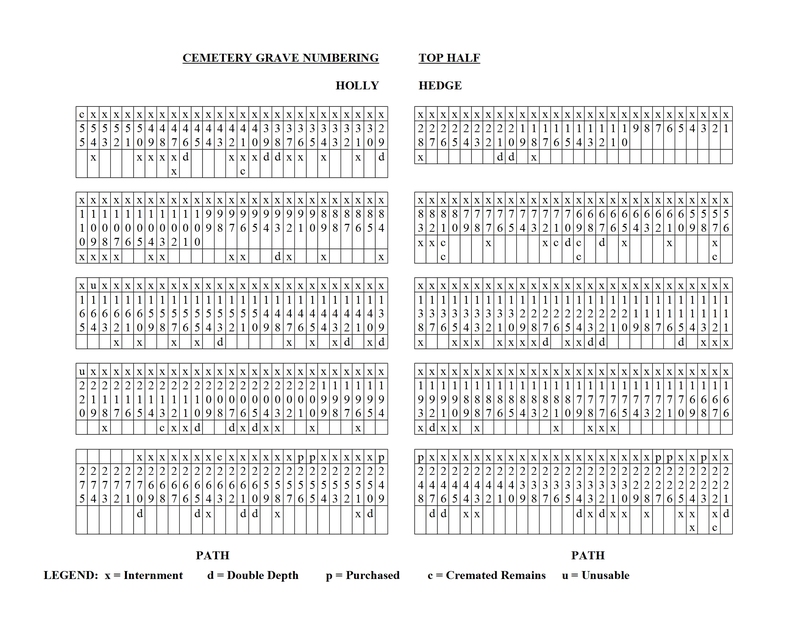 The first column gives the graveyard number and the the second column contains the registry number. For family history enquiries please contact Canterbury Cathedral Archives (01227 762862.